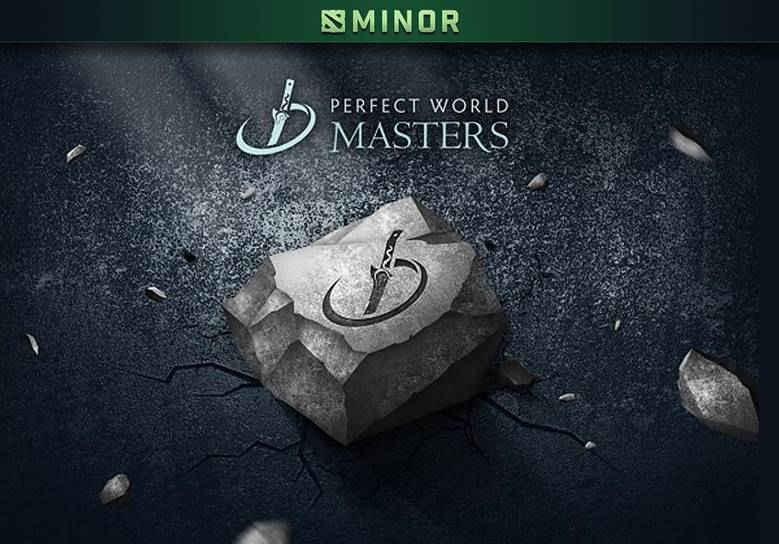 The Perfect World Masters minor direct invites have been announced, along with a few other details for the event. 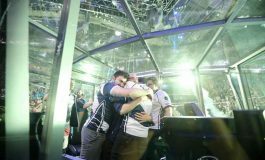 Newbee, LGD Forever Young and Team Secret have been confirmed to be attending the Dota 2 Minor scheduled to be held November 19-26, in Shanghai, China. 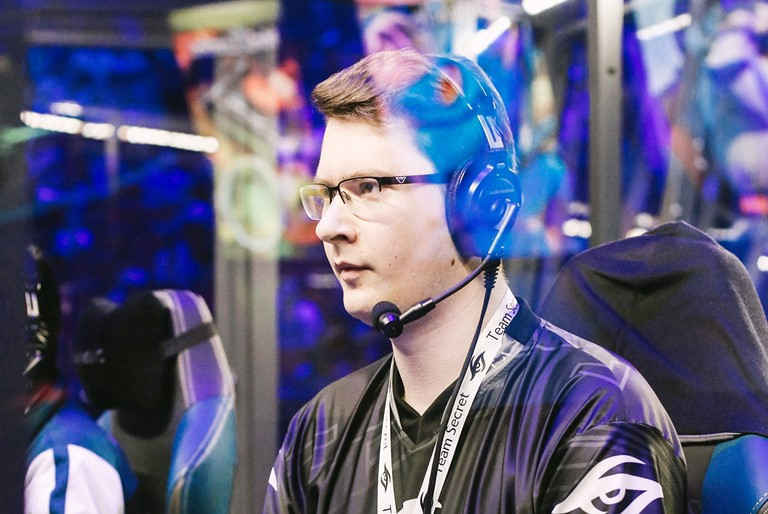 Ten teams from six regions (China, Europe, CIS, North America, South America, SEA) will be competing in the Perfect World Masters minor in Shanghai, China, for a slice of the $300,000 prize pool and 300 qualifying points for The International 8. Three teams – Newbee, LGD Forever Young, Team Secret – have been directly invited to participate. Seven other teams will participate by way of regional qualifiers: two teams from China and one from each of the other five regions.